CELEBRITY: SETA BEATZ EARNS A FON TITLE. MUST READ! What an honor, blessing from an entire clan to Cameroonian dance hall star, SETA Withgodep Wiertz A.K.A Seta Beatz and to the entire Pyramid Entertainment from the people of Bome. On April 15th, 2017, Mr. SETA as he was called by the honorable people of Bome, a village in the North West region of Cameroon, was decorated the prestigious title of EBOH FON MEH BOME, a prolific tittle reserves for elites of the land. The recognition which came due to Seta’s endless love and gestures toward the needy as a philanthropist, left the star saying a big “MIYAKA” to the Fons, his team and fans for always being there for him. 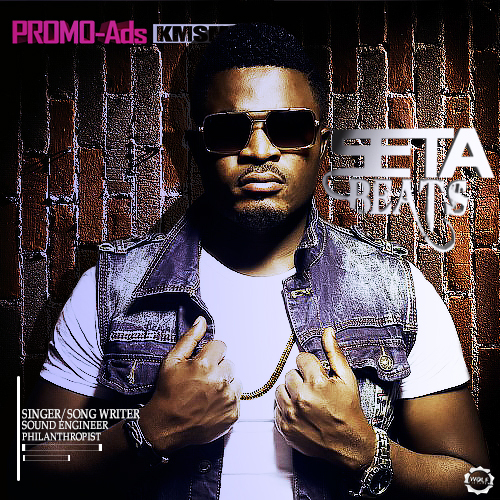 An artist with a unique taste, swag and feeling, Seta’s previous songs “Bisse” featuring Kikoh, still remains a blast and “Oshe Baba” featuring Mic Monsta.